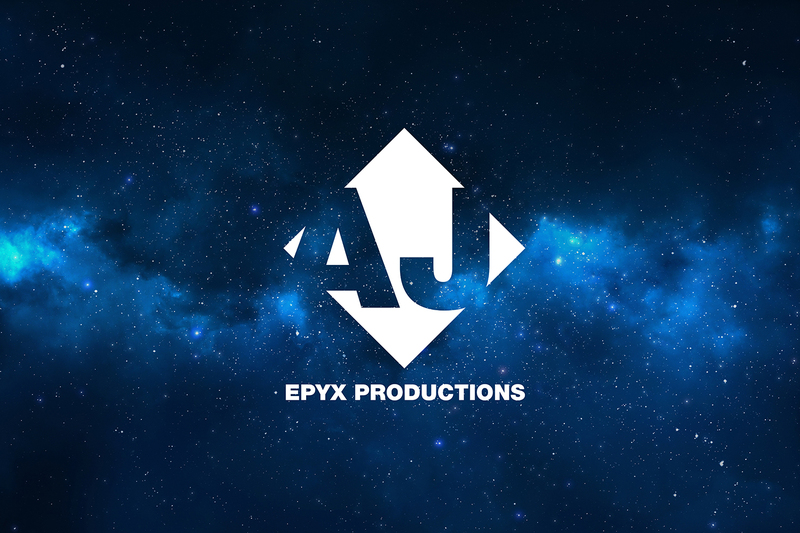 To all of our supporters and those of you who have heard about our film production company for the first time, we were notified as of last week that a Gmail user under the address “ajepyxproductions@gmail.com” was responding to applicants on Mandy.com regarding a Studio Assistant position. The user is also using the contact number 804-478-8904 which we are in no way associated with. Whoever created the Mandy ad is a complete impostor using this production company name and is trying to fool people into a job position that we are not hiring for as well as extorting people into donating money for a “Save the Children” charity in China. Those who were contacted by the false address had told us that the original Mandy ad had been taken down. We have already notified Google and the FBI’s Internet Crime Complaint Center (IC3) regarding the matter. Should you have been contacted by this impostor email or come across this Mandy ad listed below, go to http://www.ic3.gov/default.aspx and fill out the information that they ask for in filing the complaint. Where is the company contact information on your website? I’m having trouble finding a phone number or email address.